This is it!! The massive, 48-page conclusion to the critically-acclaimed “DARKSEID WAR” can hardly be contained between two covers! Don’t miss the final fates of the world’s greatest heroes and villains, along with world-changing revelations for Batman, Superman and Wonder Woman. 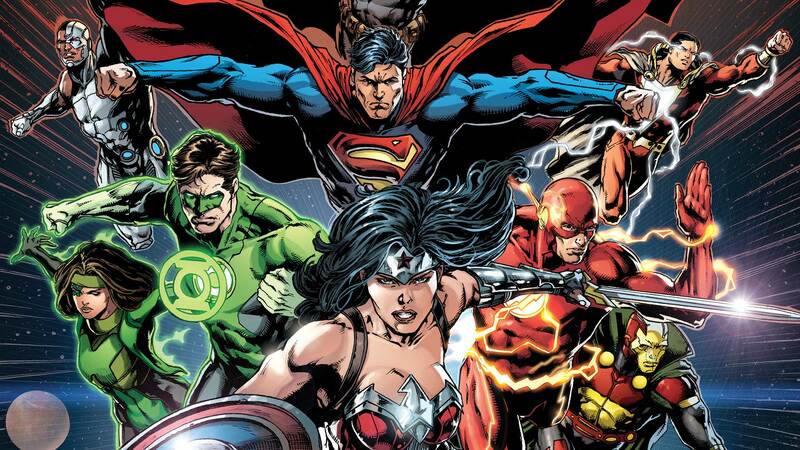 It doesn’t get bigger than this as DC’s monthly super hero event comic sets the stage for the next year and beyond! Variant cover by: Scott Hanna, John Romita, Jr.